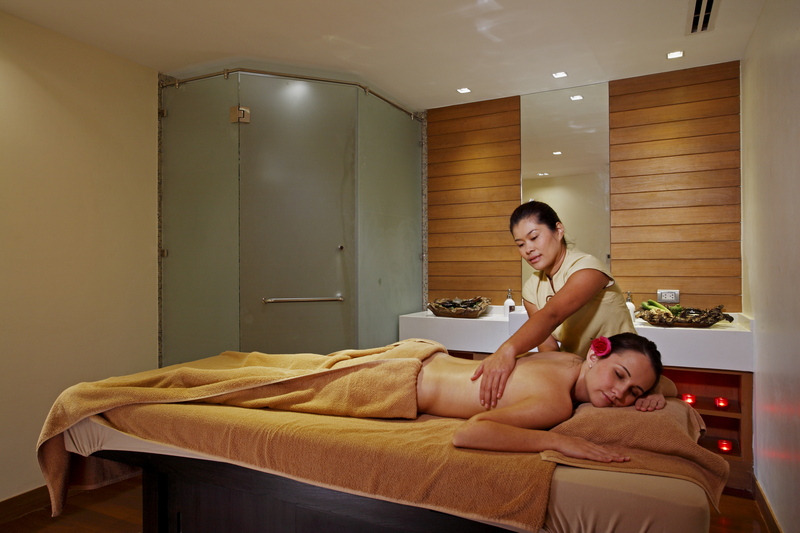 To ensure you get the most benefit from your spa experience, please read these simple tips. 1. How should I prepare for my spa treatment? To get the most from a spa experience, please arrive 20 minutes before your treatment to enjoy herbal tea in the relaxation lounge and to take advantage of steam, sauna or plunge pool facilities, complimentary for all spa guests. 3. What should I bring to the spa treatment? We recommend leaving valuables at home. Lockers are provided, however we cannot be responsible for loss or damage of personal articles. 4. Are Children allowed in the spa? Children above the age of 11 are allowed in the spa but must be accompanied by a parent or guardian, who will need to stay in the massage room for the duration of the massage treatment. Please ask our Spa team members for guidance on choosing the treatment that best suits your child needs. 5. Do I need to tell the therapist about any medical conditions? Yes, it is important for your therapist to be fully aware of all your current medical conditions to avoid any contraindications. 6. How do I purchase a spa gift certificate? Perfect for treating a loved one, or just to say thank you, our range of spa services cater for every pampering experience. For more information, please click on the Spa Voucher section. 4-hours notice is required for all services. Rescheduling of appointments is subject to availability. Any cancellation with less than 4 hours’ notice will incur a 50% cancellation fee. A full charge will be imposed for a ‘’no-show’’.